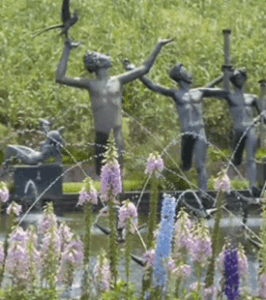 Just north of our Lakeside Villa at Litchfield by the Sea on HWY 17, in Murrells Inlet, SC, is one of this area’s greatest attractions…….. Brookgreen Gardens. The Cool Summer Evenings program at Brookgreen offers a perfect time to visit the after a day at the beach. Concerts, Kids Programs, and dinner at the Pavilion Restaurant can all be enjoyed in the cool of the evening. 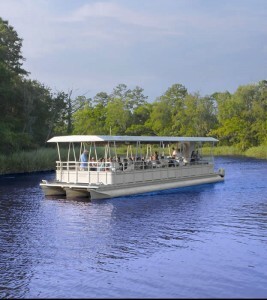 On Wednesdays, Thursdays, and Fridays you can go to Brookgreen for dinner and stay for the show when Brookgreen is open until 9 p.m. with live entertainment and cruises down the creeks. Entertainment and programs are included in garden admission. Creek cruises are $7 in addition to garden admission.